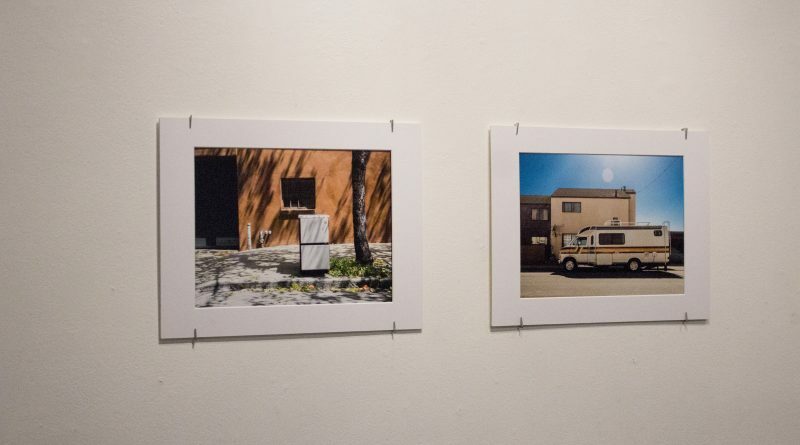 City College photography student Erhan Erdem explores the concept of belonging through his photoexhibit “Here, For Now” at Gallery Obscura, a part of CCSF’s photo department. Erdem’s photographs focus on objects found on the sidewalks of San Francisco. 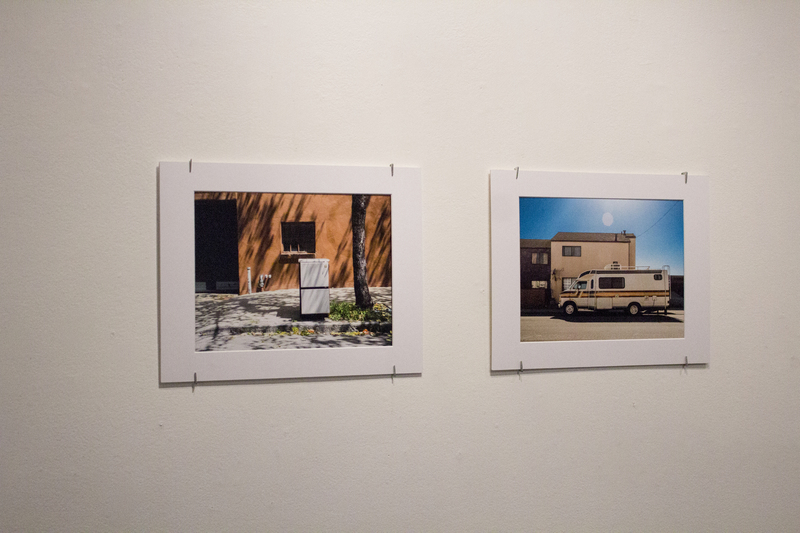 They depict discarded furniture and the many RVs parked around the city representing the cycle of displacement. The concept of the photo exhibit manifested through Erdem’s initial observation of American traditional life after migrating from Turkey. “When I first moved here from Turkey, I would see these items on the sidewalk and I thought, ‘Wow! Why are people just setting things on the side of the street like this?’ It is not something you see in Turkey. When people don’t want things anymore, they just throw them away,” Erdem said. Erdem started to take interest in photographing these items when he began questioning his role in American society. As natives, we do not need to adjust to our societal roles the same way as immigrants. It is often times a new experience that leads them to the journey of learning about another culture and discovering their role in it. As Erdem commuted through the city fascinated by the items he would see on the streets, he began to ponder their existential purpose much like we may examine our own. “We all want to feel like we belong somewhere, but sometimes we find ourselves in temporary situations in life, the same way as the items that are temporarily placed on sidewalks. It’s very intriguing to me,” Erdem said. This exhibit opens a window to the possibilities that may come from uncertain life experiences. “It’s important that we keep growing and never stop exploring life,” Erdem said. 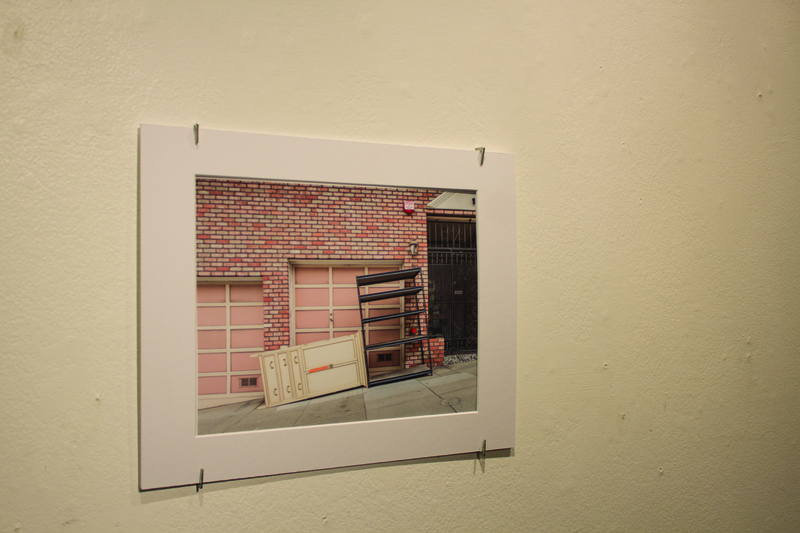 The exhibit will be available for students until Oct. 29 in the photography department.